Monday - Friday: 10am - 5pmTours: 11am, 2pmSee Website for seasonal changes. 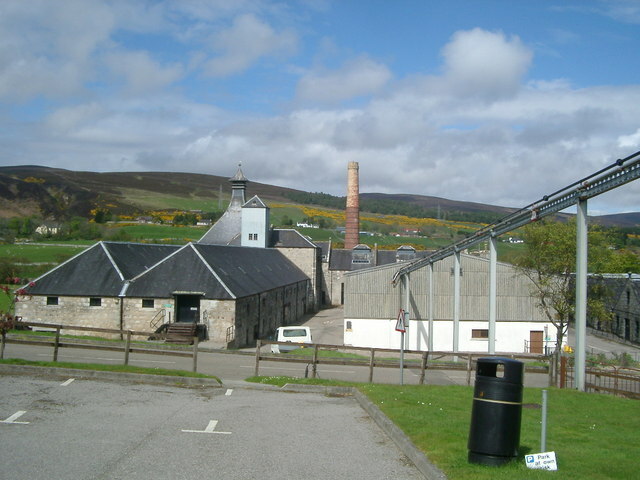 The Brora distillery was a producer of single malt Scotch whisky that operated between 1819 and 1983. 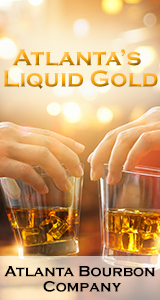 In early 1983, production at Brora was stopped and the distillery was mothballed. The release of Brora 40 in 2014 was the most expensive single malt ever released by Diageo at a retail price of 6995.99 GBP.